Hello everybody! 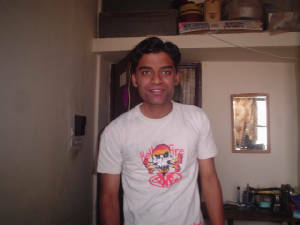 I'm gopi krishnan, an engg. student from bhopal.Everyone else has a web site these days, so I figured, why not me, too?